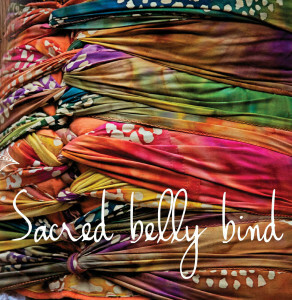 Bengkung Belly Binding can be done during pregnancy with your providers permission . I have done several for women during pregnancy to help relieve round ligament , sciatica and other discomforts. However I have done binds as early as 4 days with the care providers encouragement . The wrap should be on for 10-12 hours a day in the very beginning if possible. 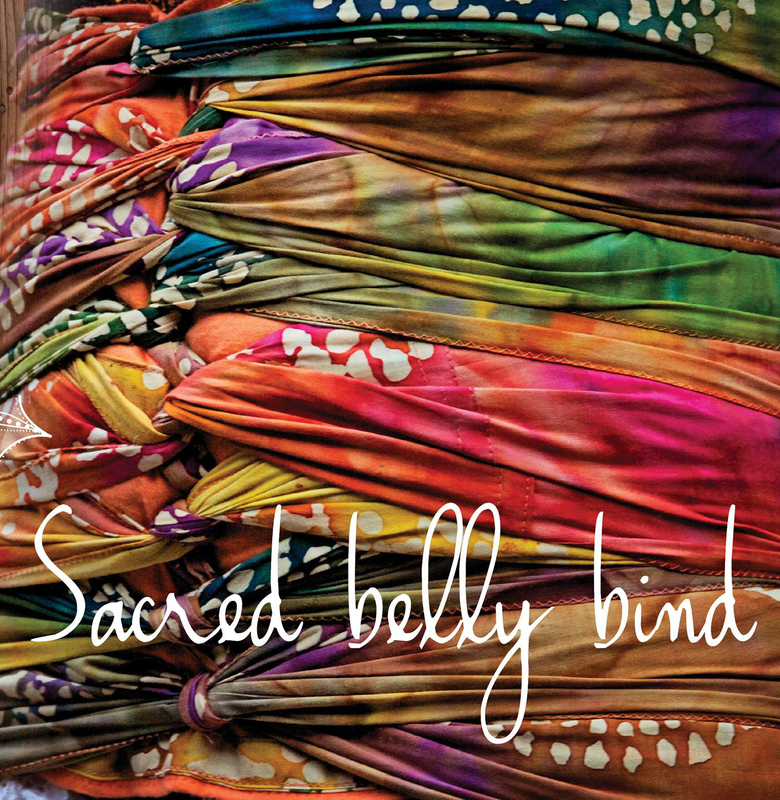 When I am hired to do your Sacred Postpartum Belly Bind as a service, I can go out and bind mama every other day for at least 3 times and then show daddy or another support person how to do it in order to continue the practice of binding for her. Self binding is also easy with proper teaching .